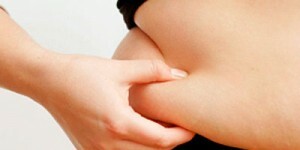 Weight loss is all about burning more calories than you have consumed in a day. There are a number of methods you can use to burn calories fast and lose weight quickly, but the treadmill is probably the easiest and most convenient method to burn those extra calories. Treadmills allow you to participate in a number of cardiovascular workouts at a controlled rate, helping you burn the calories and shed off the pounds in a healthy and sustainable way. Continue reading to know how you can burn the most calories on a treadmill. Always warm up before starting a treadmill workout just to get your muscles going. To warm up, do a few lunges, knee raises, arm swings and other such pre-workout moves. By going on a treadmill without preparing your body, you may end up straining a muscle. 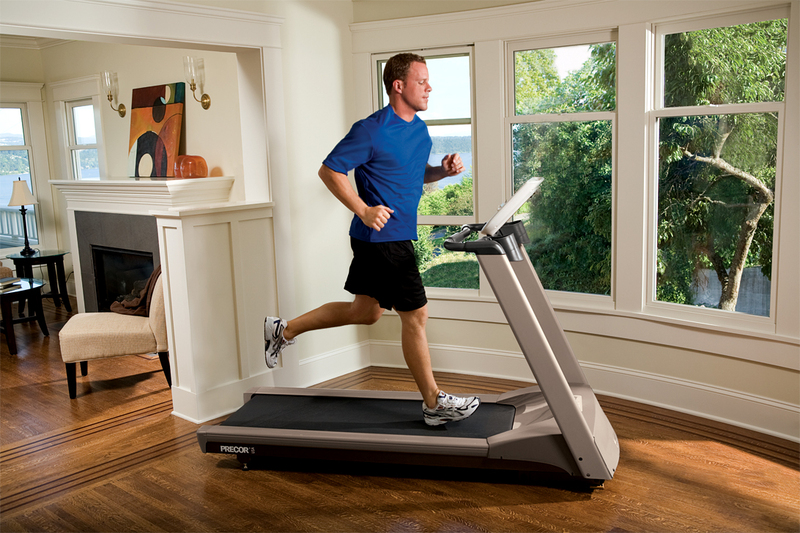 To increase the intensity of your treadmill workouts, it is recommended to keep the treadmill inclined as you walk, jog or run. Maintaining an incline of 1.5 percent throughout your workout will replicate the terrain variation, like you encounter when doing outdoor cardiovascular workouts. Challenge your body by increasing the speed by a quarter-mile per hour every few weeks. If you keep running at the same speed for a long time, your body will start taking it as routine work and will probably stop responding to the workout. Another way to challenge your body is by varying your workout time. Keep changing your workout time during a week. If you run for 30 minutes on three consecutive days, opt for 50 to 60 minute runs for the fourth day. This will help your body burn more calories. Training intervals is one of the best ways to burn more fat in a short time. The basic idea of interval training is to keep changing your pace throughout a workout session. To incorporate interval training into your treadmill workout, run at a fast pace for one minute and then reduce your speed to a slow jog or walk for the next two minutes. After two minutes, return back to running at a higher intensity. Continue switching between running and jogging during the entire session. You can increase the intensity of interval training by incorporating an incline. Like any other weight loss plan, running on a treadmill also needs you to stick to a healthy diet that is low in calories. When trying to lose weight, eliminating unhealthy, high-calorie fatty foods from your daily diet is just as important exercising. Staying hydrated during workouts is very important, so increase you water intake to keep yourself properly hydrated.